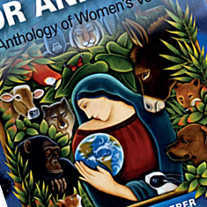 Animal Utopia is out now! You’ve probably heard of Hartmut Kiewert by now and seen his pictures for example the artwork of the documentary The End of Meat. Hartmut is Germany’s first vegan painter. He uses completely animal-free materials, and through his large-format paintings he visualises what a world without animal exploitation might look like. In these imagined realities, humans and former farm animals meet face to face in shopping centres and cafés, perhaps sharing a picnic blanket or living room sofa as if it were the most natural thing in the world. 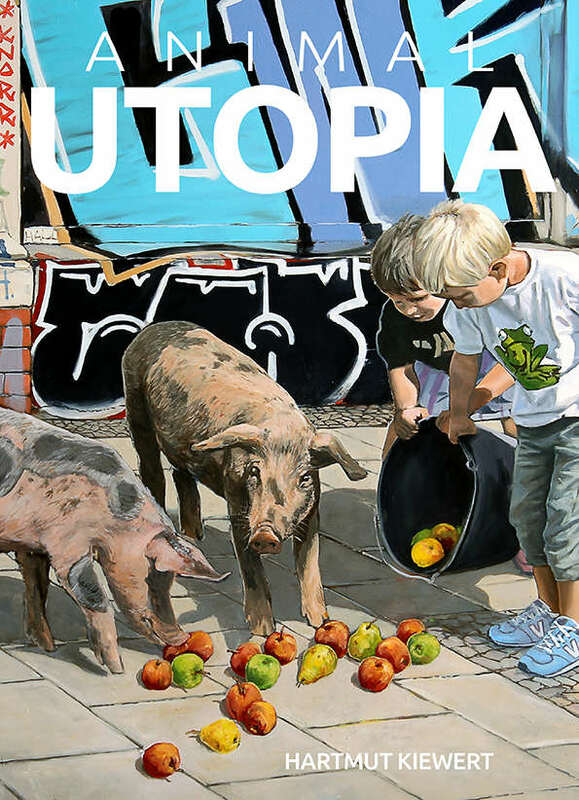 Kiewert’s utopian imagery provides an introduction to a controversial topic, inviting people to interact with animals in a new way, with empathy, and without pointing fingers or depicting brutal slaughterhouse scenes. Explanatory notes by art historian Jessica Ullrich and philosopher Hilal Sezgin provide context, embedding Kiewert’s work within a broader understanding of art history and current socio-political discourse. In the last weeks we weren’t just sitting around scratching ourselves. We added new items to our clothing range such as Freedom hooded jackets with a fluffy lining – one of the best things that could happen to you in winter. Trust me. 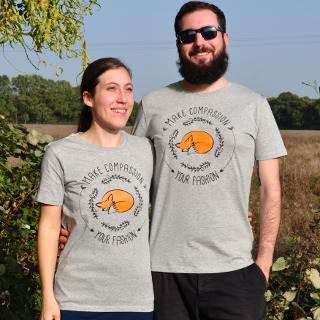 We also added new T-shirts and shirts. 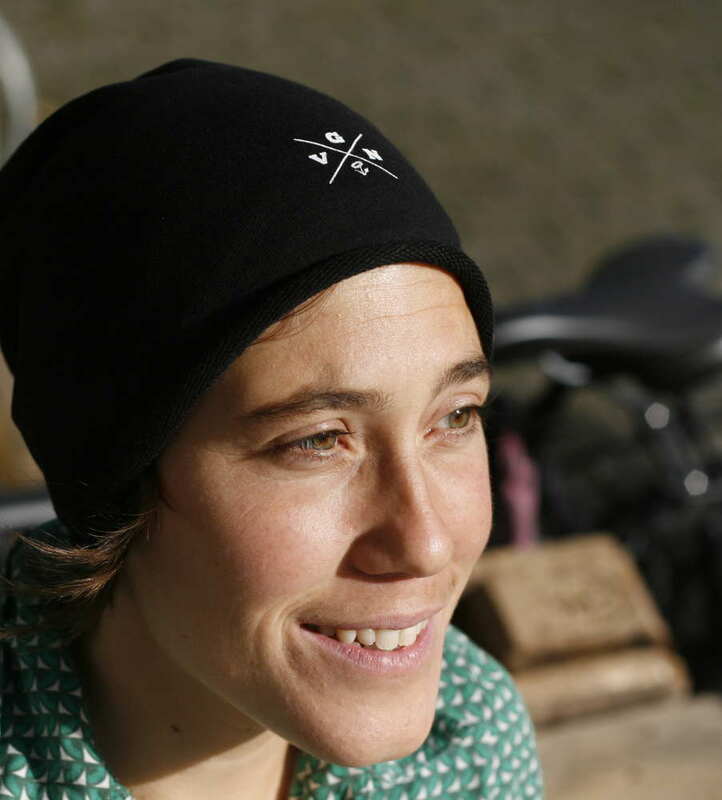 For a long time we wanted to silk-screen beanies that are organic and fair trade. Finally our wish came true! In case you wonder why VGN-bags, VGN-gymbags and Fist-Paw-Star-gymbags are a bit more expensive than the other bags. The reason is simple: We used other bags that are in a better quality. The fabric is thicker and the handles are of higher quality. See it for yourself! And let us know what you think. 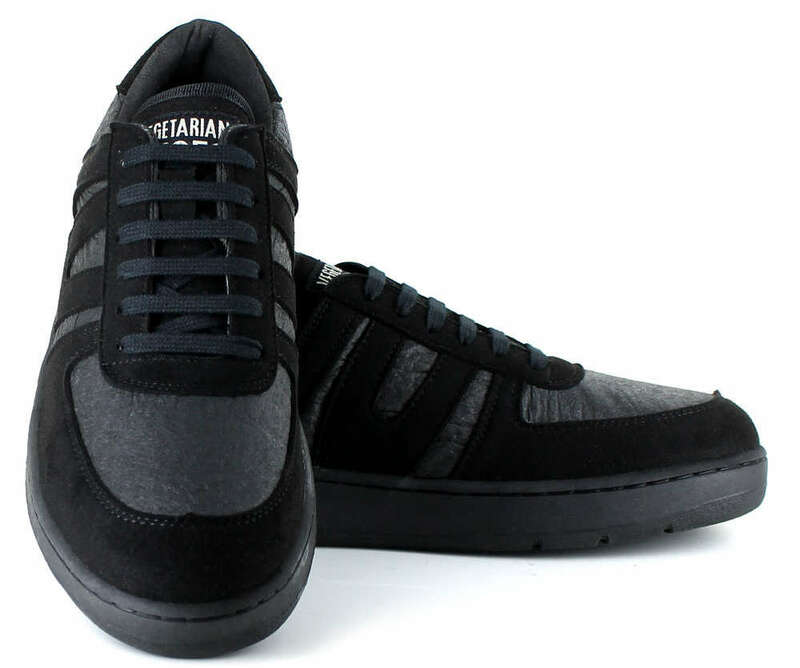 How about a shoe with an upper made of pineapples, at least partly? Yeah, we are keen on it, especially because the material, so-called Pinatex, is bio-degradable. If this makes you curious check out the Pineapple Supreme. Our collection of calenders and organizers is complete now. 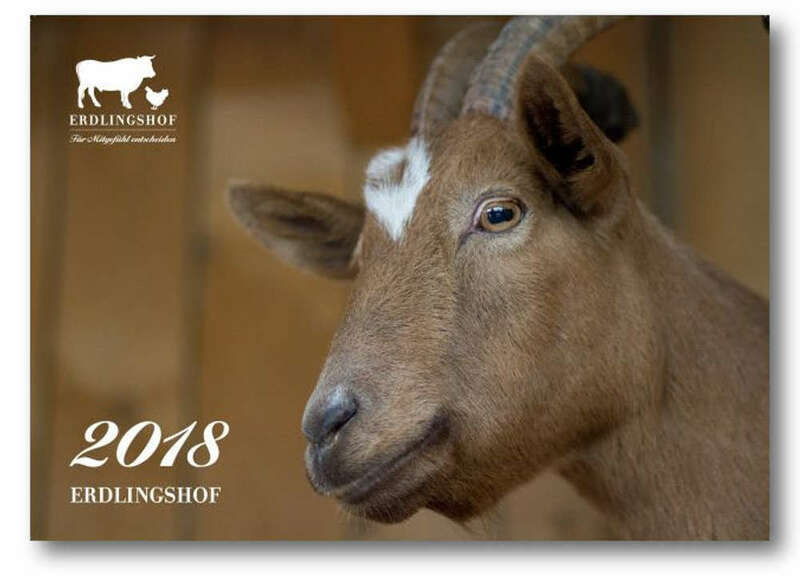 On the one hand, there is a wall calender with animals from the animal sanctuary Erdlingshof. Most of the proceeds will go to Erdlingshof. On the other hand, we have the terrific Slingshot organizers again! 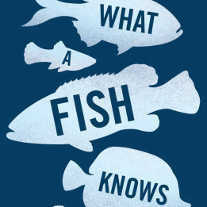 There are some new English books again … Let’s start with What A Fish knows. It’s an insightful piece that will forever change how we see our aquatic cousins, the goldfish included. 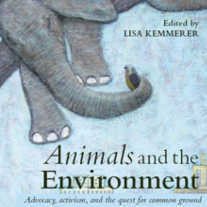 Our second recommendation is: books by the philosopher-acitivst Lisa Kemmerer who writes about intersections between feminism and animal rights, environmental movement and animal rights movement. Last piece of good news: Fair trade and vegan condoms! We added three sorts of Fair Squared to the shop: Original, Sensitive Dry and Ultra Thin. The condoms are made of fair trade material and they are vegan certified. And last but not least: more latex-free condoms! Klaus lives on the animal sanctuary Land der Tiere. He likes to eat Ami Cat when he’s too lazy to catch his food. But it’s not only Klaus who likes Ami Cat. His friends like it ,too. And when he doesn’t pay attention, the foxes and martens like it, too. Muli and Nica are a little bit bigger than Klaus. That’s why they need a lot of yummy vegan food! Ami Dog, V-Dog, Benevo – they don’t care. They inhale it faster than their shadows. This week everyone who orders can help to create a (hopefully) huge delivery of vegan animal food to the Land der Tiere. In our shop you’ll find a selection of food that is needed on the Land der Tiere. We’ll give you 15 % discount on each of these products and we’ll organise the delivery, of course. 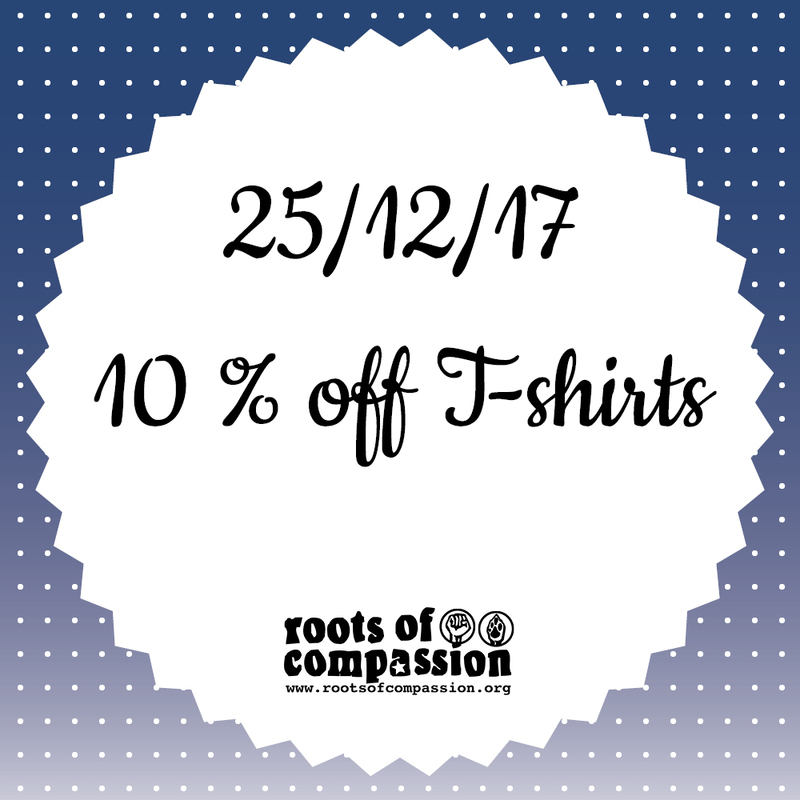 Win a T-shirt from roots of compassion! This time we ask you to do some retro stuff. Please send us a postcard – a funny, beautiful, shabby, creative, whatever postcard! Feel free to write anything on this postcard, but at least: which shirt you want to win, the cut and the size. And your address, of course. Then send this postcard to: roots of compassion eG, Rudolf-Diesel-Strasse 37, 48157 Muenster. We’re looking forward to receiving tons of nice postcards between all the spam we have to take out of our mailbox each day! 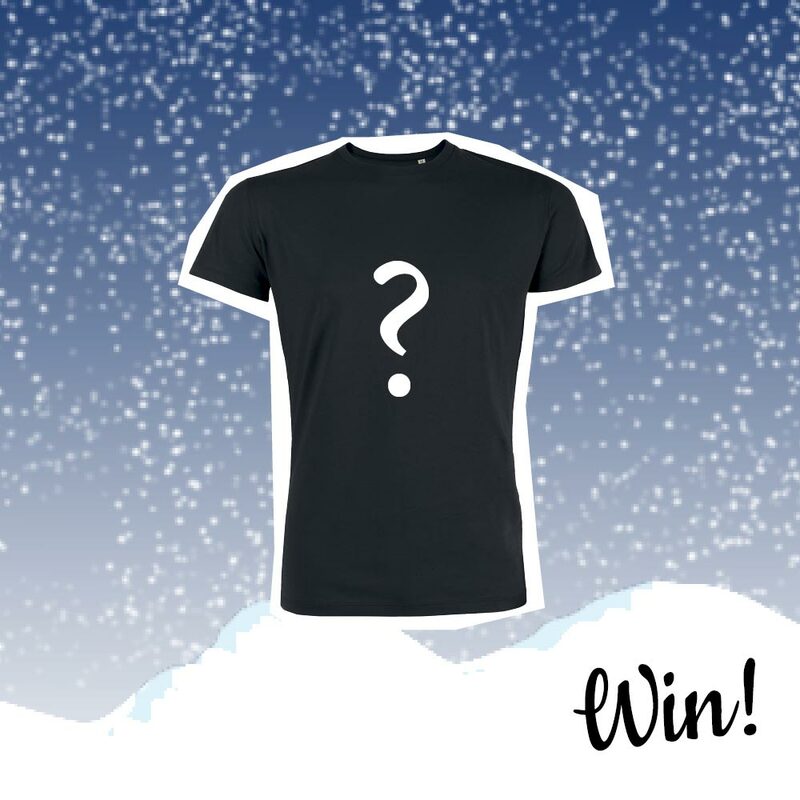 We’re going to randomly pick the five winners on December 13th, right after the postman’s departure. Good luck! NB: We won’t use your personal data for anything else except for sending you the T-shirts. We’re not interested in collecting it for any other purpose. Everyone except of us may participate in the raffle. There is no right of appeal. It is possible to have a peferctly normal life with HIV. People who are HIV-positive live almost as long as everyone else. You can’t be infected with HIV in everyday situations. Absolutely not. You can protect yourself during sexual encounters with condoms and prophylaxis. If you have HIV and take the medicine it is unlikely to transmit HIV. Of course, these statements could be true on a global scale. 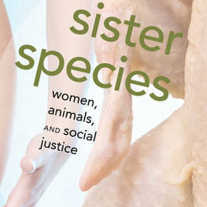 But they aren’t, as they require solidarity and access to information, medicine and/or contraceptives. So we have to fight for access to medicine for everyone (not limited to HIV treatments, of course), we have to be solidary with others and not exclude others. Only together we can be strong! In any case there’s no reason to avoid contact with people who are HIV-positive – at least not compared to other infections. 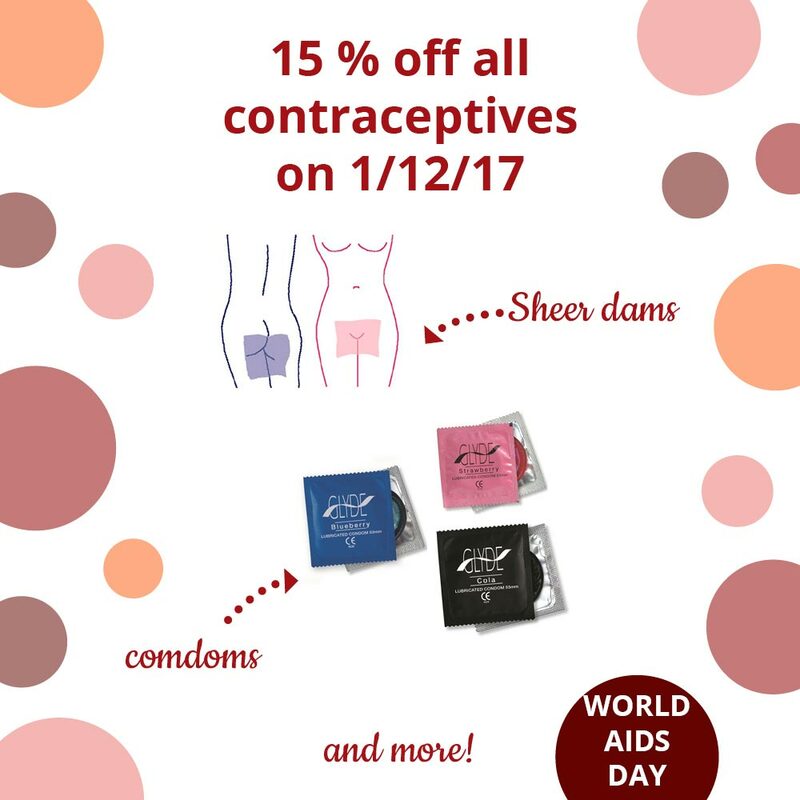 Having said all this we’ll influence a very tiny little part of all this now: save 15 % on dams and condoms in our shop today! By the way: We’ve got new condoms from Fair Squared which are produced under fair conditions. 10 % discount on hoodies and jackets! It’s official: December is about to begin, and it’s cold in Germany (even the temperature is low now … 😉 ) So we’ve decided you need something to warm you up – like hoodies and hooded jackets. 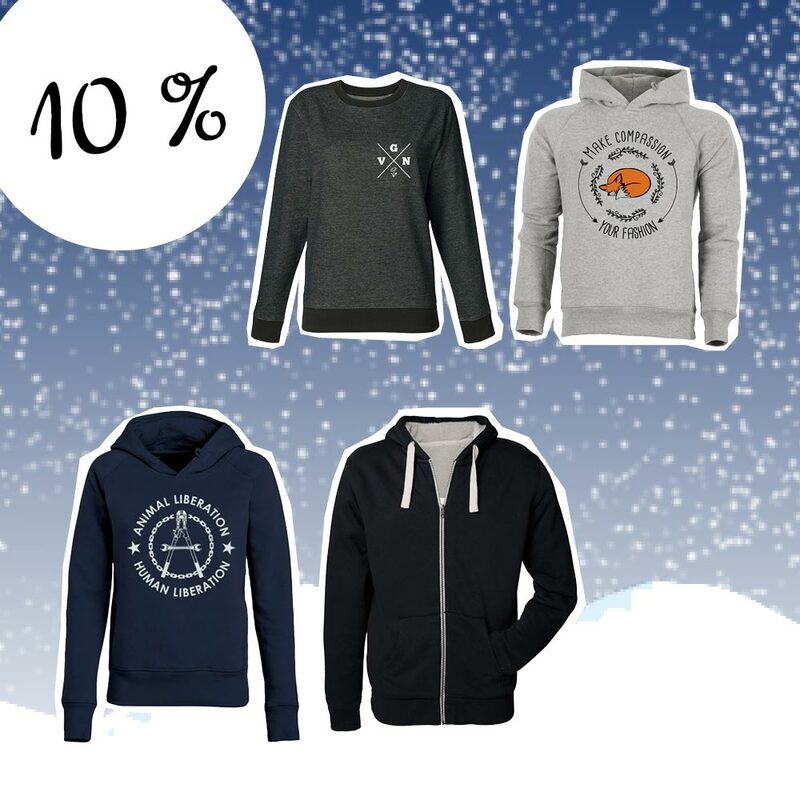 Beginning from Friday, 1st until Sunday, 3rd, we’ll offer you 10 % discount on hoodies, jackets and basic shirts! 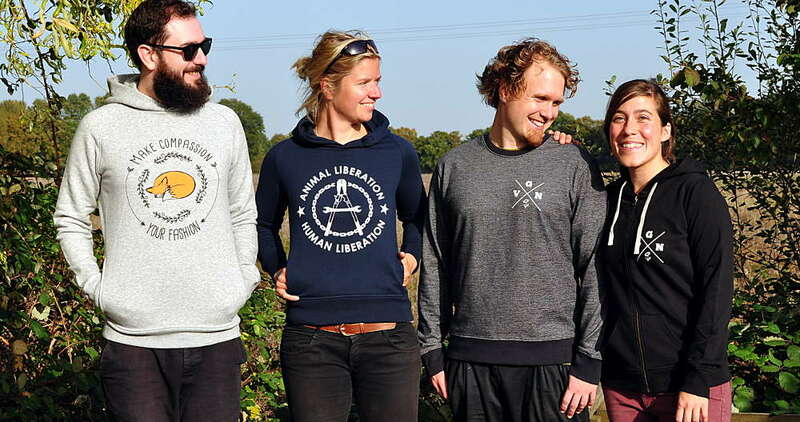 You should have a special look on the new lined hooded Freedom-jackets, or the stuff we put into our shop a few weeks ago! Give the cold a snowball’s chance in hell! When ordering please note that most members of the ROC collective won’t work after December 22nd. That means, we most certainly will process your orders a bit slowlier until January 3rd. And please note that we’ll take inventory on January 2nd, so we won’t answer mails or calls. Now the order deadlines … Every year sending letters and packages in December is a hassle (like all of this Christmas thing). It’ll be a lot work work to send all your orders, and the same is true for the package deliverers, who have to carry more and more packages each year. In the following you’ll find the deadlines based upon the dates given by DHL. Attention: DHL has many new employees in December, so it is even more probable that something goes wrong or your order might come late. The earlier you order and pay, the better. We just can’t guarantee that your order arrives in time when you order at the last minute (sorry!). Note: It doesn’t matter when you place(d) your order – much more important is the day of payment receipt. When we receive your money differs from bank to bank. If you want to be absolutely sure we recommend paying by PayPal. December 1st. We urgently recommend payment via PayPal. This week you’ll get 15 % off all varieties of vegan Jeezo, Jeezini and Jeezano! They’re great in slices on bread, molten on pizza or grated on tofu bolognese! We believe you should try them now! Discount offer until November 19th!